← Enjoying Crawfest will help to keep Huntsville SAAFE! Let us take a pause today to remember all those who have served to protect our country, and all who have given the ultimate sacrifice to keep the U.S. free. Thank you to all veterans, active military, and the families that love them. 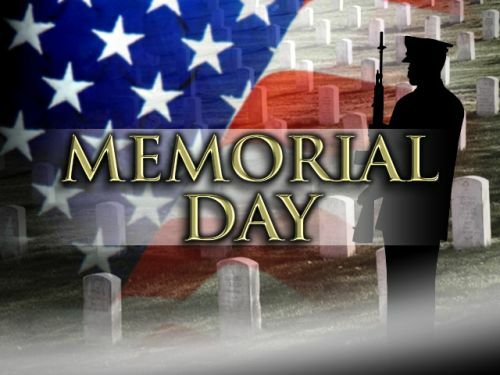 We appreciate your sacrifice! God Bless you and God Bless America!